M. Bakalar is an important member of Kogan & DiSalvo. He also has a background in commercial litigation and criminal defense. 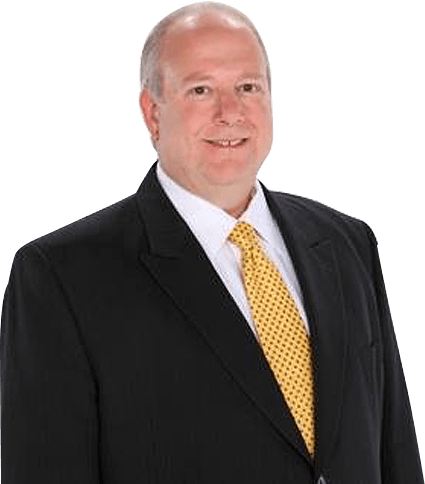 Board-certified: As a Board Certified Civil Trial Lawyer, Mr. Bakalar has received the highest level of recognition by the Florida Bar, certifying his competency and experience in representing personal injury victims. Martindale-Hubbell rated: Mr. Bakalar received an AV rating from Martindale-Hubbell for more than 10 years. This rating is the highest assigned by the highly regarded lawyer profiling company. This is an independent, peer review rating which is awarded to a select number of lawyers who have the highest ethical standards and professional ability. He also has a background in commercial litigation and criminal defense. His varied experience gives him special insight into how cases and the legal process works, and he will put all of his experience and knowledge to work in advocating for you and your loved ones. In 1988, Mr. Bakalar obtained his Juris Doctorate from the University of Florida, College of Law in Gainesville. He had graduated previously from Florida State University with a Bachelor’s Degree in Criminology in 1985. In 1989, he was admitted to the Florida Bar and has been fighting for compensation on behalf of injury victims ever since.